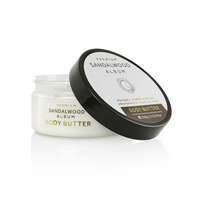 A soothing and natural deep rub balm offering welcome relief for tired and sore muscles. I had a sore neck and found this product worked great in relieving the pain. Highly recommended! A beautiful product that has the smoothest application and gives seriously great results every time.